Bike is too damn bike for me and I can't comfortably ride it offroad, but it does very well offroad, has fully adjustable suspension.. 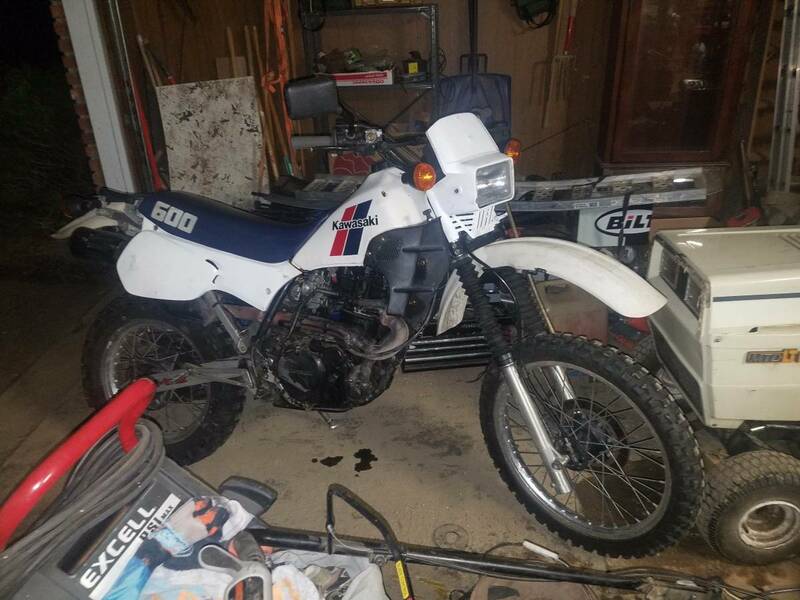 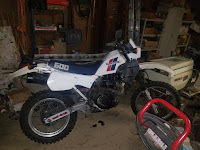 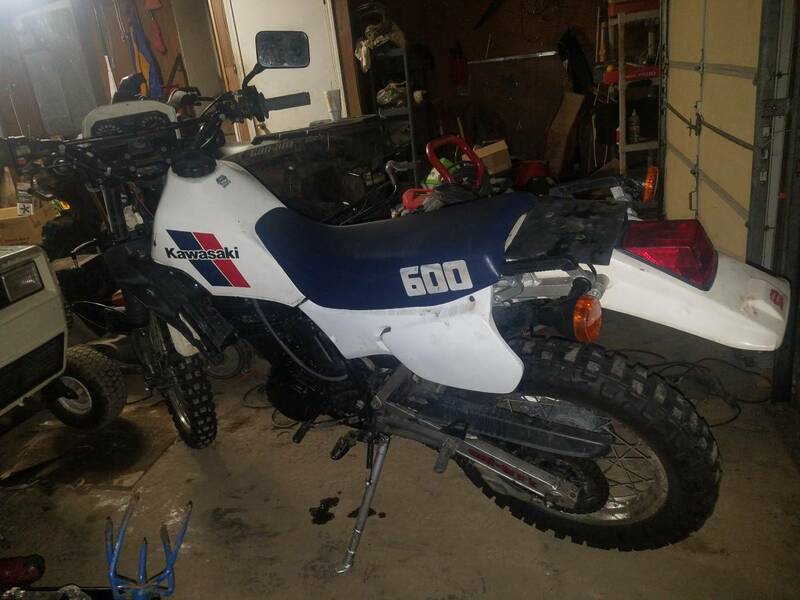 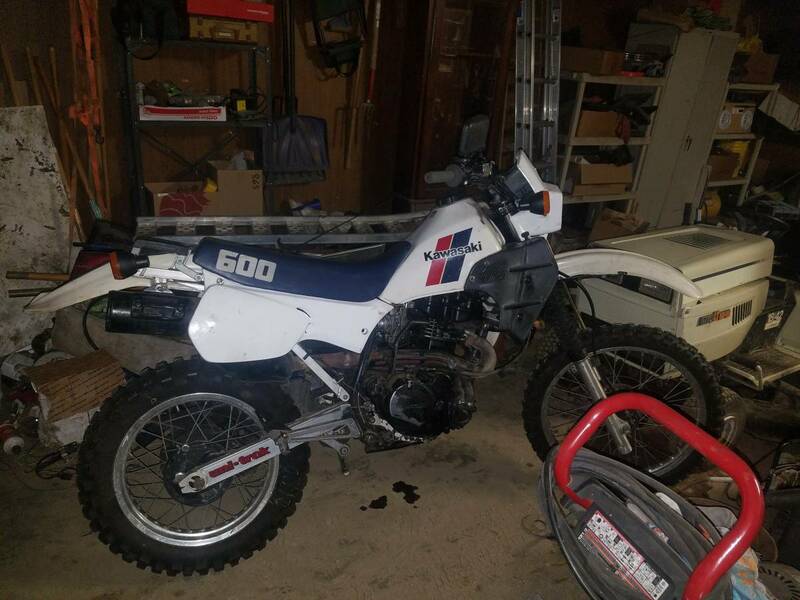 LOOKING TO TRADE FOR SMALLER STREET LEGAL ENDURO DUAL SPORT, OR THE CASH TO BUY A BRAND NEW HAWK 250 ENDURO. 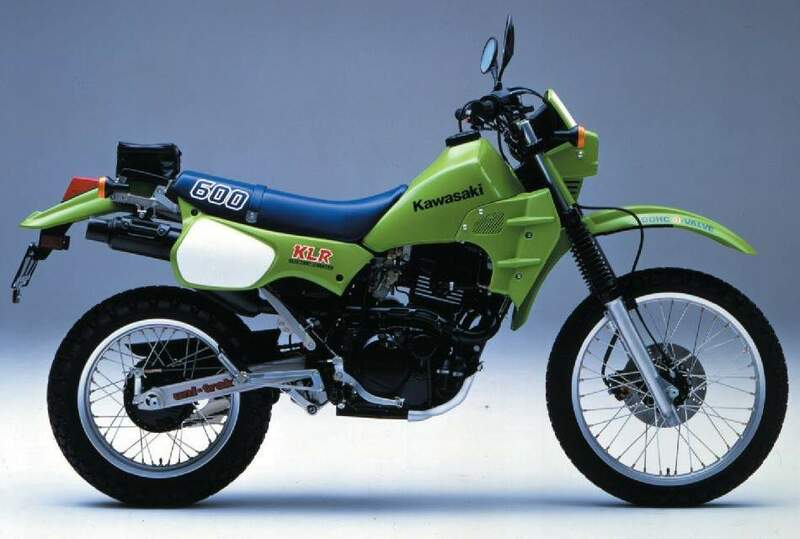 Those bikes are chinese and cheap but their way smaller in size and I feel like they would be more comfortable to ride..
KL600-B1 is 1985 electric and kick-start. 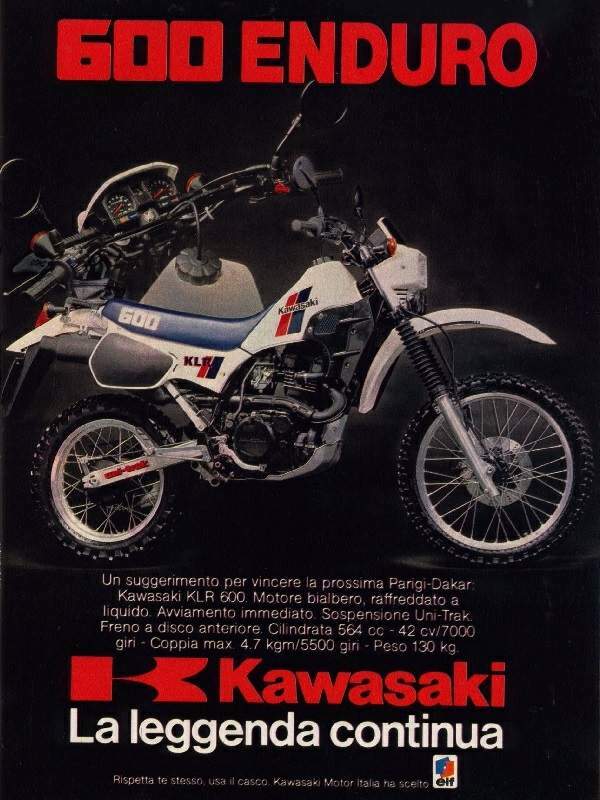 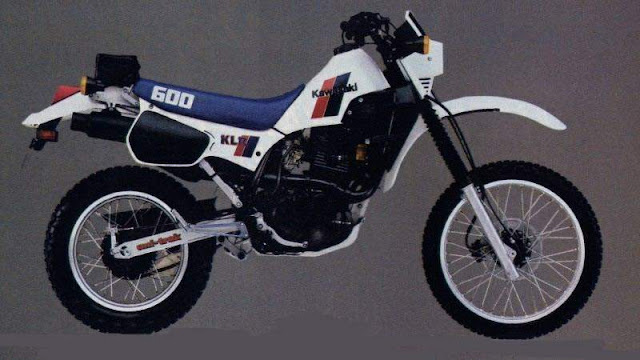 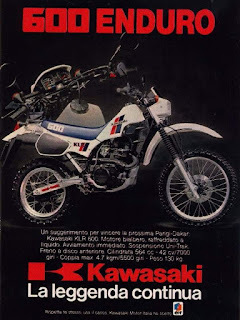 KL600-B2 is 1986 electric and kick-start.